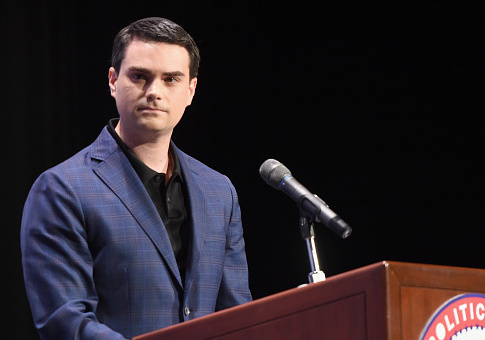 Conservative commentator Ben Shapiro’s appearance at the University of California, Berkeley on Thursday night sparked protests that led to the arrests of nine people. 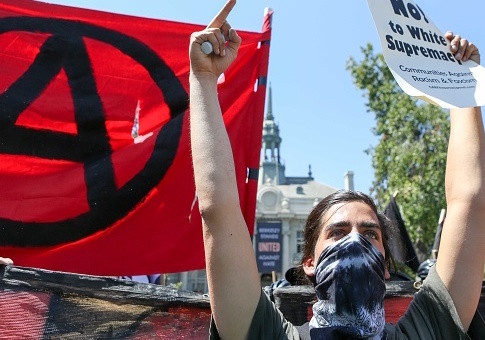 An upcoming speech by conservative commentator Ben Shapiro at the University of California-Berkeley has necessitated increased security measures at the campus. The University of California-Berkeley is offering counseling to any students or faculty upset by conservative pundit Ben Shapiro’s upcoming campus speech.